Bill Lucas, 27, began rowing at Dart Totnes Rowing Club and went on to become U23 World Champion in the double scull before making the Team GB squad for the London 2012 Olympics. Bill and Sam Townsend formed a new partnership for the World Cup series ahead of the Games, winning silver in Belgrade and placing fourth in Munich before finishing fifth in the Olympic final. 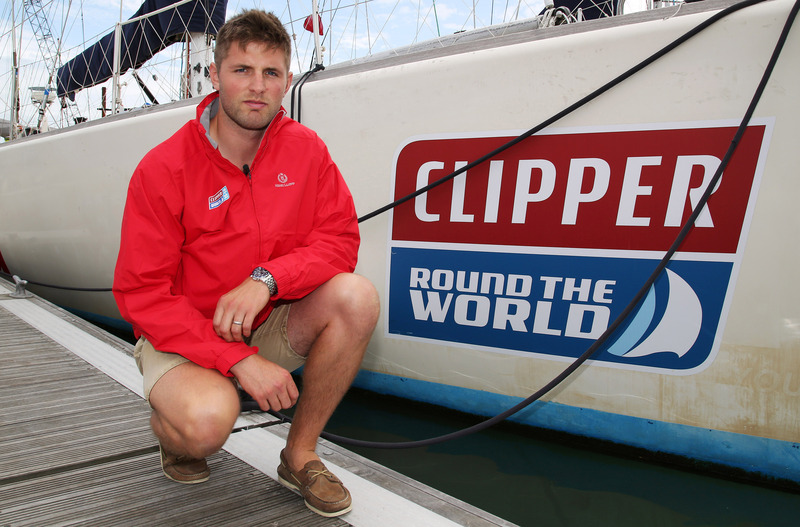 After sailing dinghies as a child, this 5,575 mile journey on board GREAT Britain will be Bill’s first real taste of what it might lie ahead in his new ambitions to a be a grinder for a professional sailing team. Bill is a patron of the Dame Kelly Holmes trust which supports disadvantaged young people through mentoring programmes led by world-class athletes. Dame Kelly Holmes says: “I am delighted that Bill has decided to embark on an adventure like this. It’s great to be able to see athletes overcoming and achieving so much after retiring- especially in the face of adversity. Outside of rowing, Bill’s greatest challenge so far was climbing Mt Kilimanjaro in 2004.